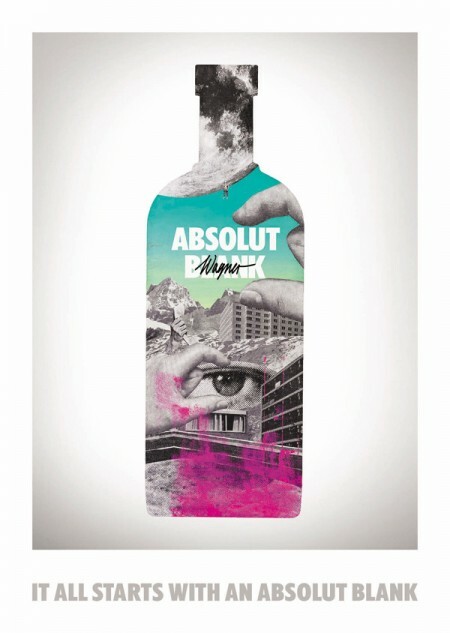 Mario Wagner has worked with Absolut Vodka to produce artwork for their new worldwide campaign. “In collaboration with a new generation of artists, ABSOLUT VODKA is introducing ABSOLUT BLANK, a global creative movement, in which ABSOLUT appears as a catalyst for contemporary leading-edge creativity. ABSOLUT has always challenged conventions through creative collaborations with artists such as Andy Warhol, Keith Haring, Damien Hirst, and more recently Ellen von Unwerth and Spike Jonze. 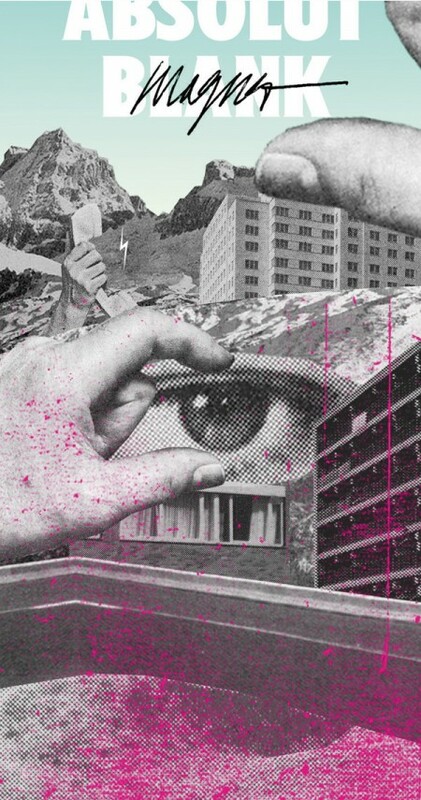 ABSOLUT BLANK is a daring new chapter for ABSOLUT. “In ABSOLUT BLANK, ABSOLUT has boldly made its iconic bottle into a blank canvas to inspire artists throughout the world to collaborate and fill it with creativity. We brought together creative collaborators from a variety of disciplines and watched the journey from pure white canvas to exceptional pieces of art. The result depicts how artists and creativity are inspired through ABSOLUT,” says Mark Hamilton, Global Marketing Director at The Absolut Company.